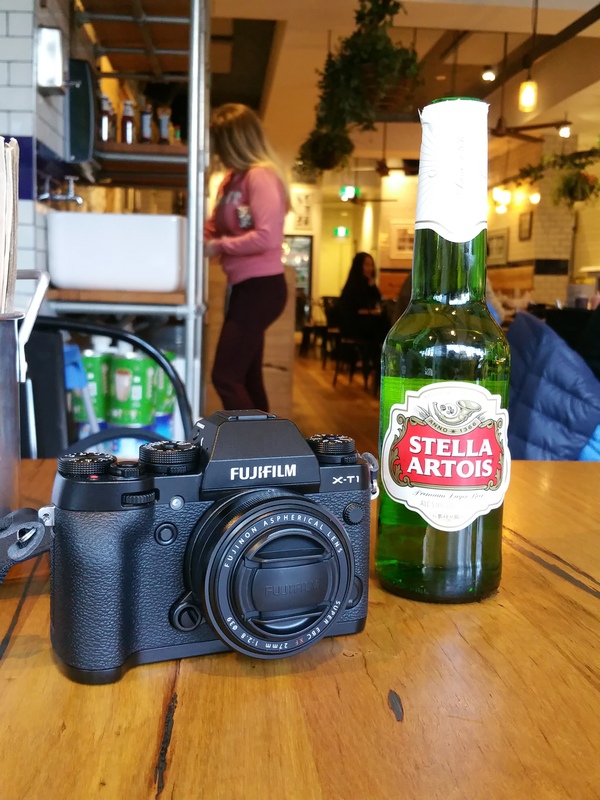 Welcome to the family Miss X-T1. Finally, I have sold all my Nikon gears that I have collected in the past 10 years and make the move with this beautiful Fujifilm mirrorless camera. A non-expert review to come! Stay tuned folks! ← Salvage Specialty Coffee … the rescue squad!